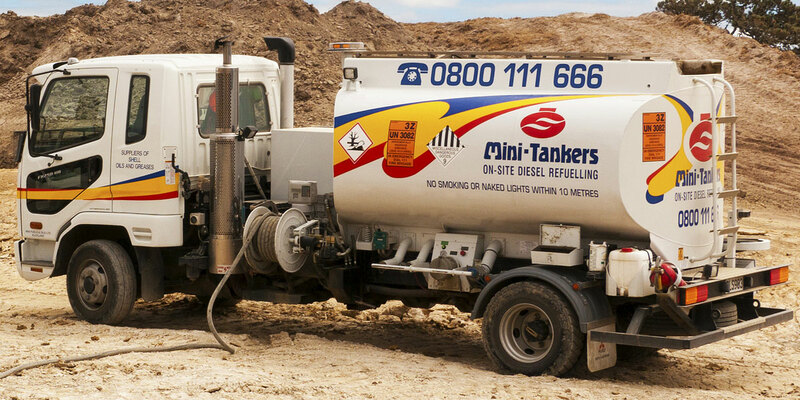 Mini-Tankers is New Zealand largest on-site refuelling operation, delivering diesel and Fly Buys points where and when you need it. They can also supply you with a range of oils, greases and other lubricants to give your machines the love they need to keep operating. And with one point for every $50 of diesel, just imagine the amount of points you’ll get on a big delivery! Fly Buys points are issued only after your Mini-Tankers account has been paid in full.